I don’t know why, but I always have a hard time blogging about my vacations. I think it’s because I want to live in the moment while I’m there, so I write nothing down and forget to take pictures. Also, margaritas. Oh, and I get overwhelmed by how special it was. And I’m a procrastinator. 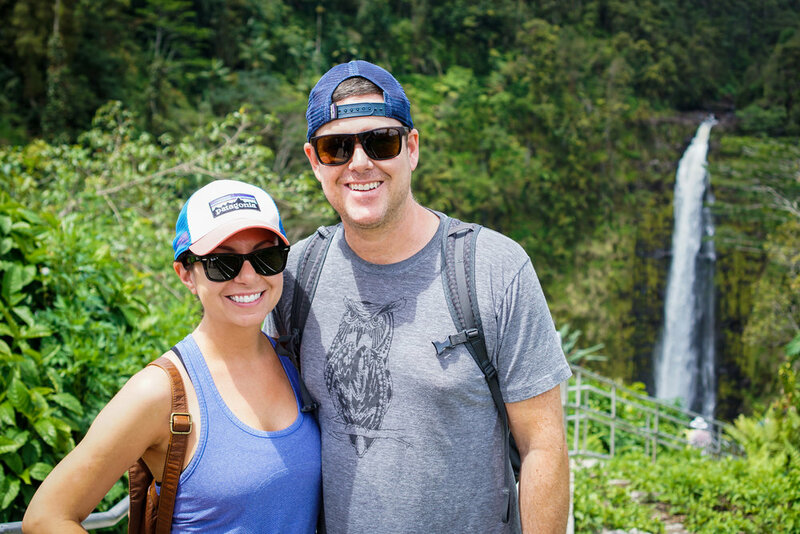 Six years ago, Brian and I were planning to visit his parents on Oahu (yes, they still live there, and yes, it’s awesome) and we decided to invite Lauren and Matt, two of our best friends to join us. 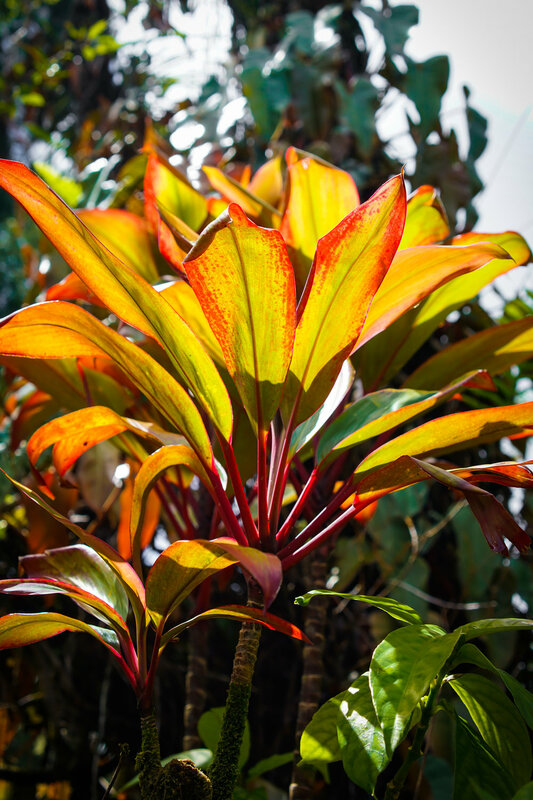 Long story short, we ended up stopping in Kauai for a few days before heading to Oahu. And two of our other besties, Shelby and Kevin, happened to be vacationing there at the same time. It was meant to be! It turned into an epic trip filled with delicious food, tons of beach time and a truly incredible ATV adventure. And we’ve all been meaning to take another trip together since then. Well, it finally happened! 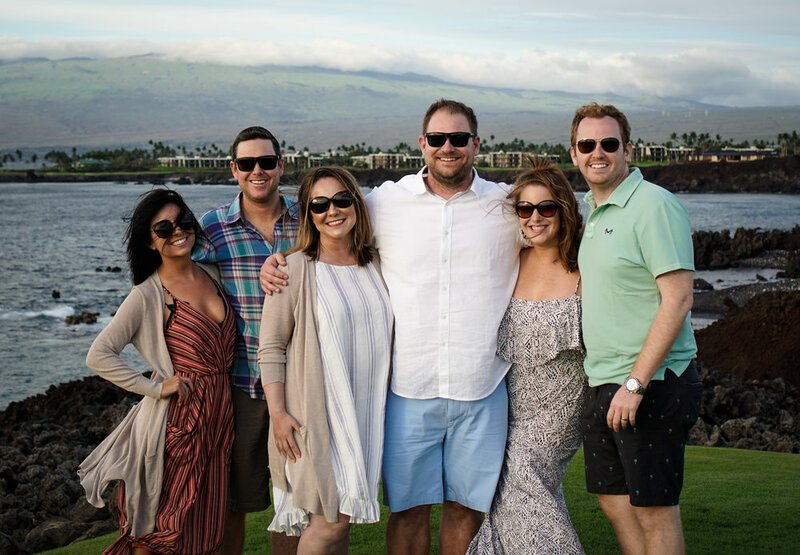 The six of us reunited in Hawaii again – this time on the Big Island – for a week of fun, sun, and adventures. Here’s just some of what we did (thanks in large part to our friend Matt's research and our travel bible: Hawaii The Big Island Revealed). Also, almost all of these photos are courtesy of Matt – you can find his blog here or follow him @theurbanbear. It really pays to be friends with a travel writer who has a great camera! We had to do it, right? 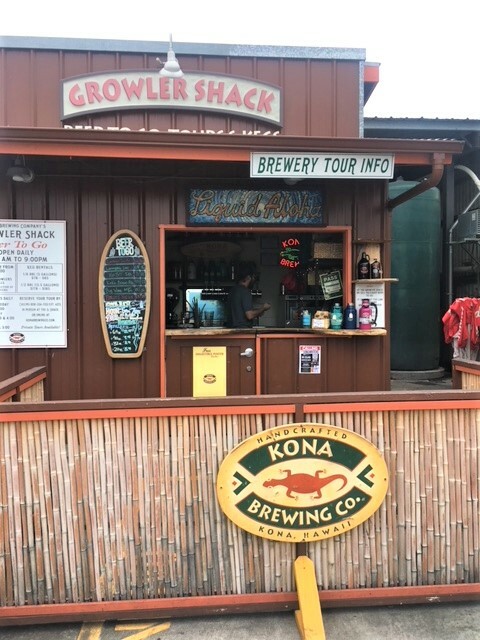 After picking up our rental cars, we drove straight to the Kona Brewing Company for lunch and, more importantly, some very tasty beer. My personal favorite is the Duke’s Blonde Ale. We also picked up a couple of growlers and matching t-shirts on our way out. 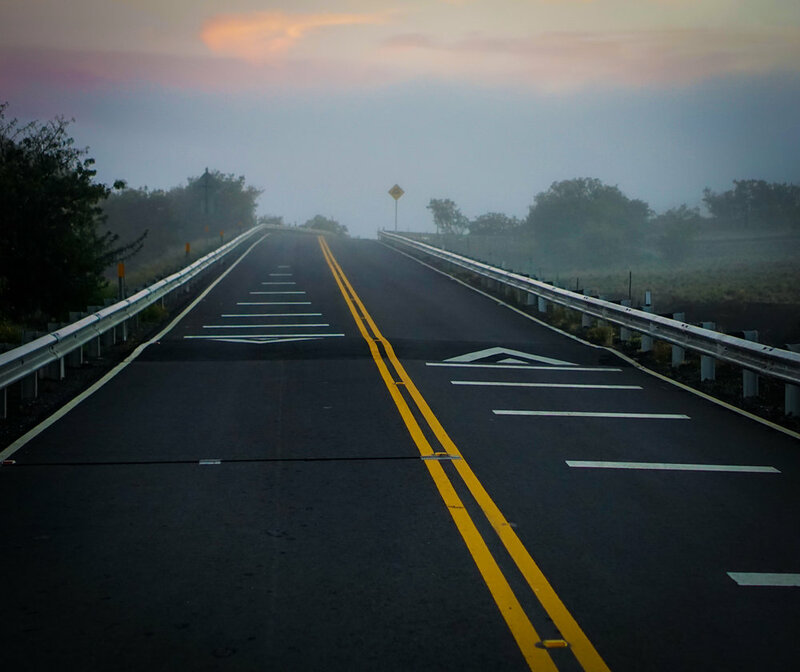 Fun fact: there’s often a layer of gray fog that sits over the city of Kona. It’s actually vog (volcanic fog) courtesy of Madame Pele and the Mt. 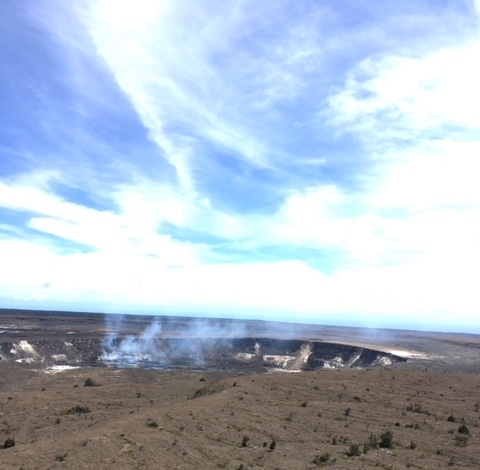 Kilauea volcano (more on that later!). My friend Kevin specializes in two things: personal finance and travel deals. He’s exceptional at both. 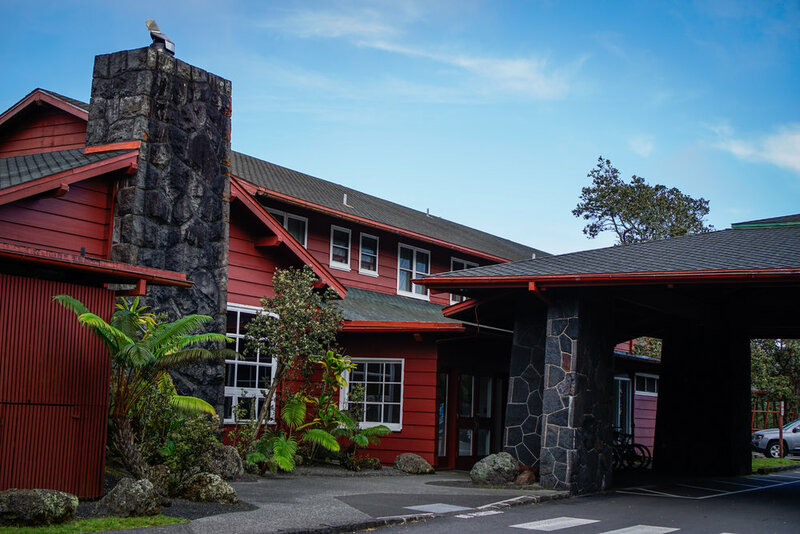 Kevin not only found a gorgeous home for us to rent (complete with a beautiful community pool and ocean views), but he also scored us access to two of the nicest resorts on the island (Mauna Kea Beach Hotel & Hapuna Beach Resort). 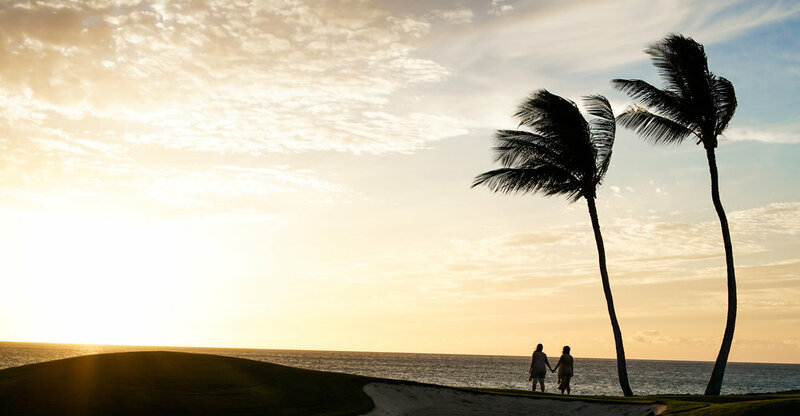 The Big Island doesn’t have a ton of beaches (what it lacks in sand it makes up for in lava), and these hotels happen to be located at two of the best beaches around. So, this was a huge perk. After settling into our house and checking out the resort, we were treated to one of the most incredible sunsets I’ve ever seen. I think it was a birthday present for Brian (who turned 36 but remained #forever22 that day!). After sunset, we grilled up some ahi tuna (well, tofu for me) and ate dinner outside. It was perfect. Then I slept for like 12 hours because I was exhausted. So, our friends are the best. When I woke up the next morning, I was immediately handed a cup of coffee (100% Kona, of course) and greeted with a stunning view. We all sat out on the patio and discussed our plans for the day. Which naturally involved the beach. But first, we needed to eat. As a committed herbivore, it’s very rare that I get to eat at a restaurant where I can literally order anything I want. 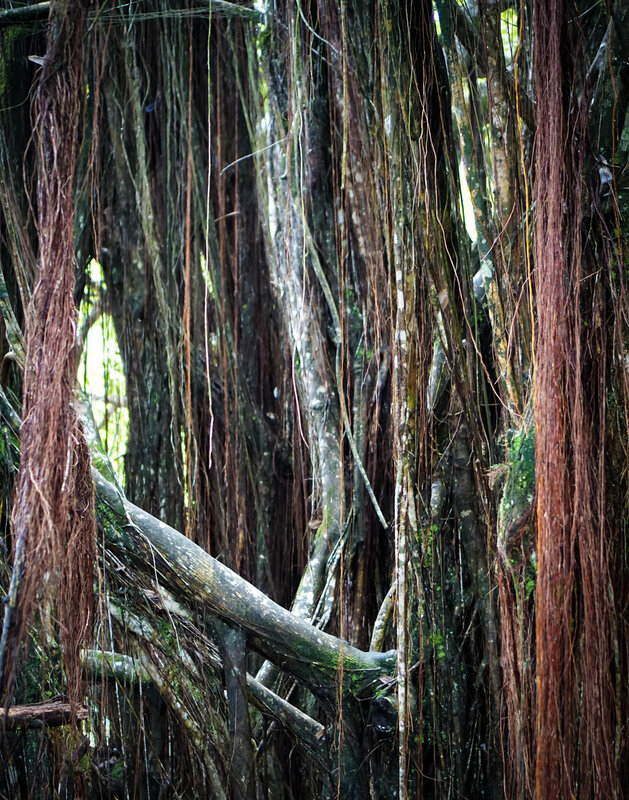 So you can imagine my excitement when my friends found Under the Bodhi Tree. It’s plant-based. It’s delicious. We went twice. There's a public side and a resort side to this beach. Both are equally beautiful. We hung out on the resort side because they have beach chairs and we could buy margaritas! They also have kayak and paddleboard rentals, but it was a little too windy for us. Fun fact: iPhones aren’t actually waterproof. Poor Brian learned that the hard way. After a brief stop at our community pool (which we had entirely to ourselves) and a quick nap, we were ready for dinner. We cruised over to Mauna Kea for sunset happy hour and then grabbed a quick bite. Fun fact: You can see giant manta rays from this hotel. There’s a light over the water that attracts plankton and in turn, manta rays. It’s pretty amazing. They’re huge! And so graceful. This place is gorgeous! It was about an hour away from our house, but well worth the drive. It’s also a super chill walk (on a paved path) through lush forest that you can do in about 45 minutes. And the waterfall is simply stunning. Not only was the food delicious, but their Lava Java shake was everything (and they can make it with non-dairy milk, yay!). OK, so this was my favorite part of our trip. I don’t know why. Maybe it’s because the setting was so pretty, or because I love golf carts. But, if I’m being honest, it’s because I got to run around a beautiful golf course with some of my best friends. That kind of thing is my favorite. Plus, Brian and I got to live out a Bonnie and Clyde fantasy. 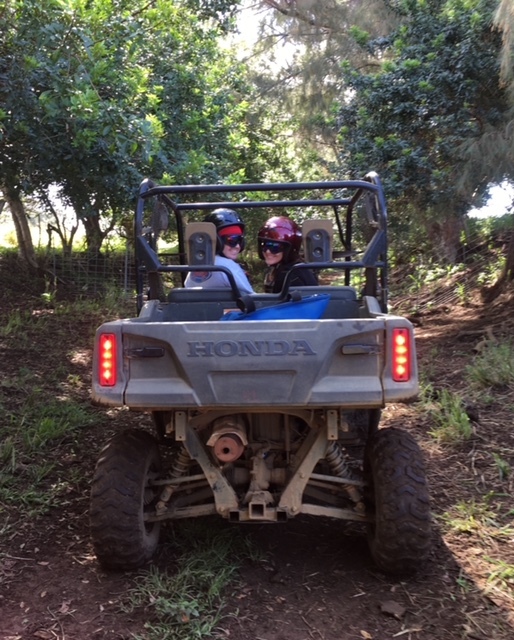 Who doesn’t love a good four-wheeling adventure through the Hawaiian countryside? We got to cruise around in a Rhino, check out some truly stunning ocean views, and swim around in a (very cold) waterfall. We swam in the ocean. We swam in the pool. We drank pina coladas, and mai tais, and margaritas. All was right with the world. While Brian and I embarked on a nighttime snorkel trip with some giant manta rays, our friends (wisely) decided to check out Lava Lava Beach Club where they have beautiful views, ladder golf, and tiki torches. We didn’t make it back in time to meet up, but it sounded awesome. And the pictures are cool, too! So, the manta ray tour. I’m not a huge fish person, and I don’t really care for snorkeling – especially at night. I also watch a lot of shark week. So, it’s safe to say that I had mixed feelings about this one. But, I knew that I’d regret not getting in the water with these giant, graceful creatures. We weren’t able to snap any pictures of the snorkel trip itself, but we did encounter a huge, eight-foot, eight-hundred-pound manta ray. And she was beautiful. We also saw some tiny jellyfish, which I was less excited about. All in all, this excursion was amazing, and I’m glad we did it! 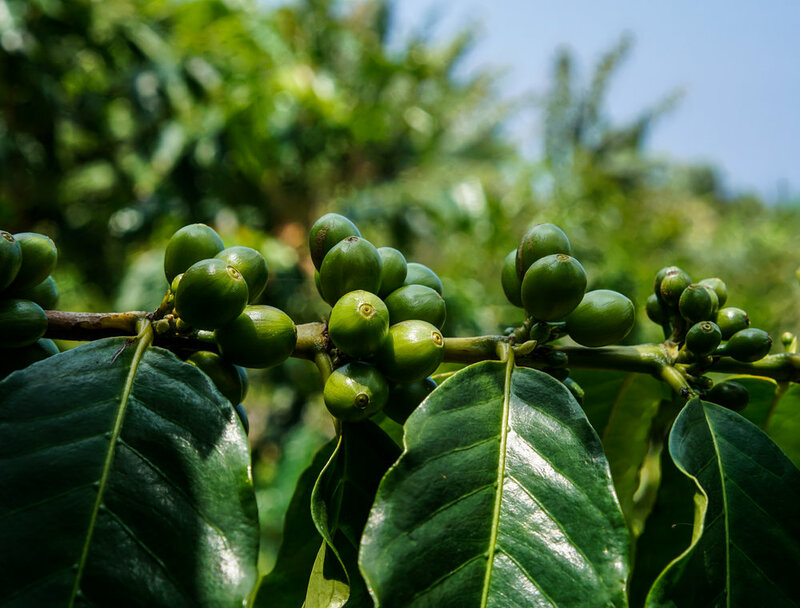 When my friends suggested that we do a coffee farm tour that would include free coffee, I was like, “sign me up!” After a hearty breakfast complete with avocado toast, we headed off in search of delicious Kona coffee. And we were not disappointed! These tours are chill – like, really chill. And they only take about 15 minutes. 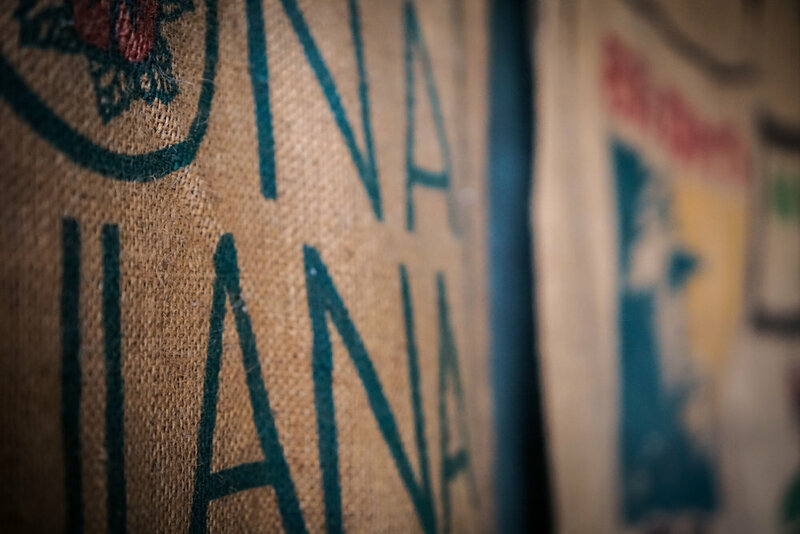 But it was cool to see the coffee trees and learn more about the harvesting process. We also got to try a coffee berry! This place is too funny. Every single one of their creations has a hilarious name, and when you check out, they ask you if you’d like a sack for your balls. We laughed about that for a while. Donkey balls, it turns out, are also really delicious. This tour was self-guided and super mellow. Which was perfect! It also included a coffee tasting at the end. So, we were happy campers. Good food. Great views. Cute restaurant. Well worth a stop! 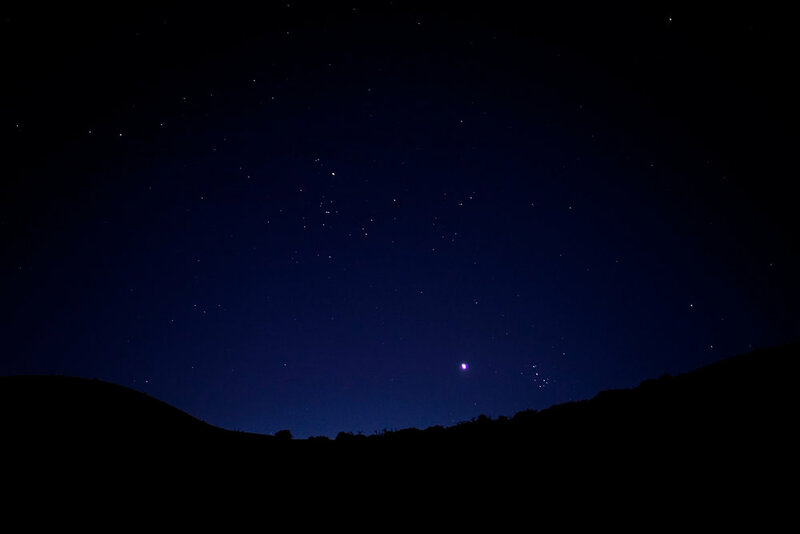 This is one of the best spots for stargazing in the entire world! So, we had to check it out. The viewing center is at a 9,200-foot elevation, and you feel it. Not only is the air thinner, but it’s also much colder. We were all wearing tons of layers and still froze our you-know-whats off. But, it was totally worth it. The rangers at the viewing center are incredibly knowledgeable and were kind enough to let us look through some super powerful telescopes. We watched Venus set, Jupiter rise, and got a really good look at the moon. So cool! Unfortunately, because the moon was so bright, we weren’t able to see as many stars as usual. But with virtually no other light pollution, it was still a pretty incredible view. It was finally time for the grand finale of our trip: spending the night on an active volcano. Well, I guess we’d technically been doing that the whole time, but now we were headed straight for the crater at the summit. Driving into the park feels a little like the beginning of Jurassic Park. So naturally, we played the theme song. The ranger who checked us in wasn’t impressed. We weren’t the first ones to think of it. Once inside, we were greeted by excited rangers, who told us that it was our lucky day: the lava lake in the center of the volcano’s cauldron was unusually full. Madame Pele was waking up. We beelined it to the Jaggar Viewing Center for a closer look and could see lava fountains gushing bright red liquid. According to the ranger, those fountains were about 100 feet high. The view during the day is pretty cool, but we were told to come back after sunset. That’s when the real show would start. This hotel is a total charmer. It’s old, and probably hasn’t been updated in a few decades, but the views are awesome. We sat in the bar and played cards while looking out over the volcano’s crater. No big deal, totally normal. It felt like we were on the moon. By the time our dinner reservation rolled around, it was dark. And the crater glowed red. Our server told us that he hadn’t seen it like that in at least two years. Final Stop: Mt. Kilauea at Night! After dinner, we headed back to the Jaggar Viewing Center. I’ll let the pictures speak for themselves. Fun fact: These pictures were taken on April 26th, just days before Mt. Kilauea started erupting. We wanted to check out some old lava flows before heading to the airport, so we took a drive down the Chain of Craters Road. This highway stretches from the peak of the volcano all the way down to the ocean. 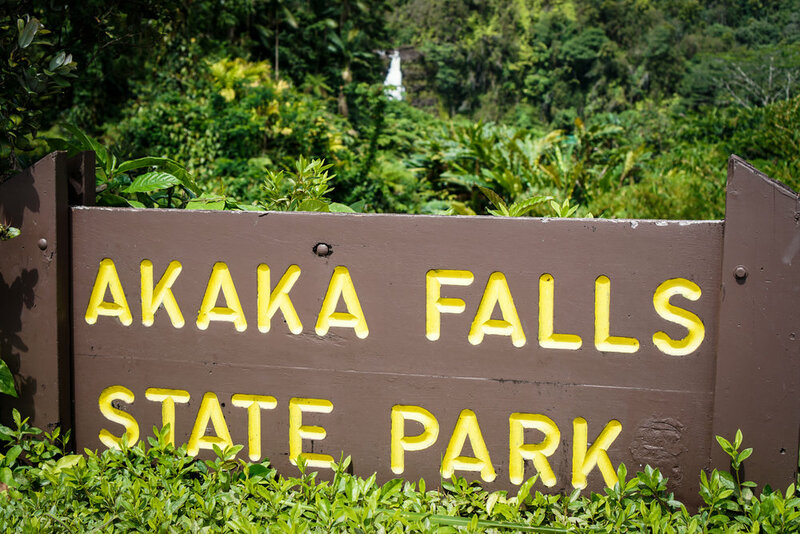 And there are some incredible lava tubes, hikes, and lava fields along the way. After an amazing week on the Big Island, it was time to say goodbye. I was so bummed that the trip was over, but excited about heading over to Oahu for some quality time with Brian’s family!